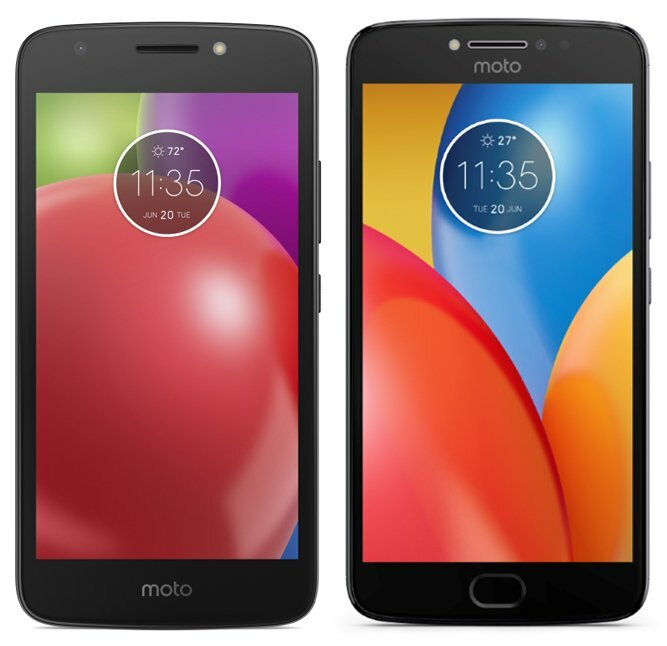 Lenovo extends its budget phone line Moto E-series with two new phones: Lenovo Moto E4 and E4 Plus. The pricing starts from $245. The new Lenovo Moto E4 sports a 5.5-inch screen with a pixel density of 1,280 x 720 px. The 4-core medium-range MediaTek 66737M processor has access to 2 Gb RAM memory. This budget phone employs standard Android functionality and skinning and runs Android Nougat version 7.1.1. The battery capacity is quite average at 2,800 mAh. The larger 5.5-inch Moto E4 Plus boasts a high-resolution with a 1,920 x 1,080 px. The processor is the same as the smaller model. The question then becomes whether the smaller processor is capable of powering a larger screen like E4 Plus. There are two memory options to choose from: 2 GB and 3 GB. Furthermore, the phone comes with 16 GB storage and a 13 MP resolution phone. The biggest selling point is undoubtedly the 5,000 mAh battery capacity. Thus, the phone is an attractive choice for consumers interested in long battery life. The pricing for the New Zealand market hasn’t been officially communicated yet. The larger Plus model will cost $325 based on US pricing while the standard model is$80 cheaper. June 8th is a possible launch date for the new E-series phones.